Sarasota Memorial Hospital recently earned a five-star rating, the highest possible, from the Centers for Medicare & Medicaid Services. 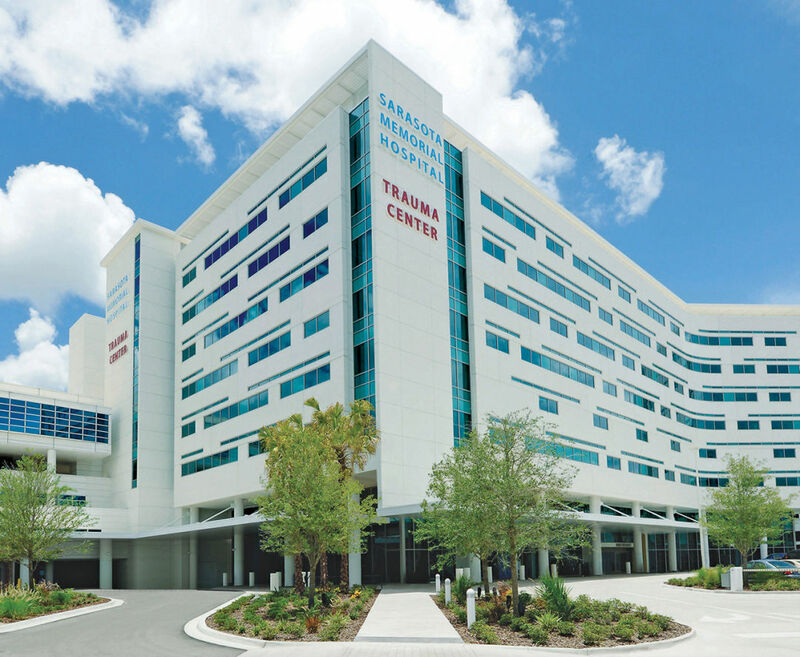 Doctors Hospital of Sarasota, meanwhile, earned four stars, Lakewood Ranch Medical Center and Englewood Community Hospital earned three, Blake Medical Center earned two and Manatee Memorial Hospital and Venice Regional Bayfront Health earned one. The ratings are based on patient experience, the timeliness and effectiveness of care, complication rates and more.